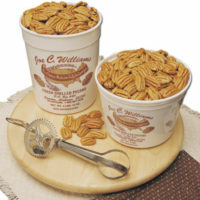 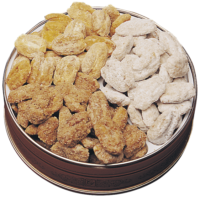 Pecan Recipes – Page 2 – Joe C Williams Pecans – Fresh Shelled Pecans Since 1952! 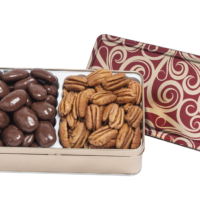 Did you ever guess that there are so many ways to use pecans? 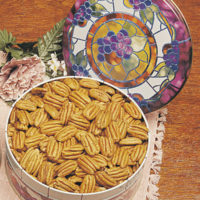 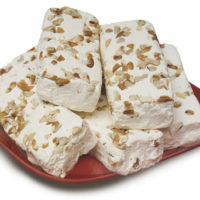 You can prepare many appetite-appealing main dishes and desserts that will be sure to delight the entire family. 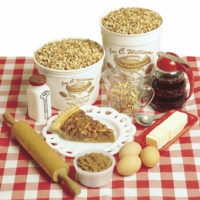 Each recipe has been carefully tested – all are 100% delicious! 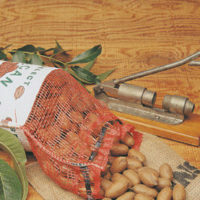 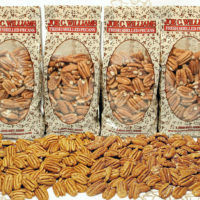 In Shell Schley Pecans 5 lbs.